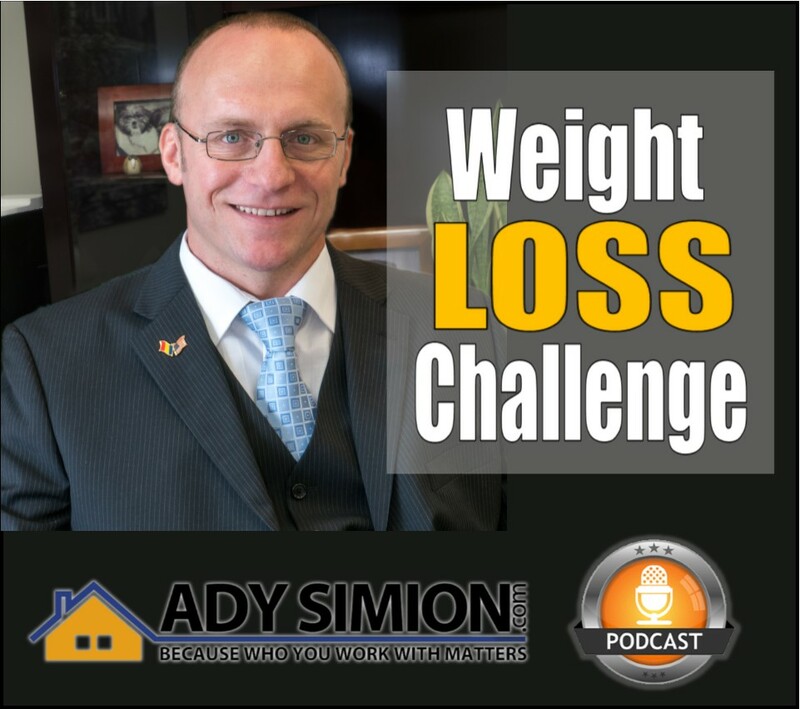 Weight Loss Challenge. My daughter was my big WHY to change my habits for a better health. I incorporated a morning exercise routine and changed some of my eating habits. I track every morning at the same time my weight that way I can see if I am on track on my goal. If the right thing for you and your family is to purchase a home this year, buying sooner rather than later could lead to substantial savings. Contact us and let’s explore your options. 26th Pasadena Chalk Festival another one of a kind event!!! Skilled artists and visitors from all ages took over the sidewalks at The Paseo. in the beautiful City of Pasadena. Reverse 1031 Exchange. We are now in a sellers market, this is making it harder to use the 1031 Exchange program to find a replacement property in only 45 days. There is a way of doing it backwards, it is called Reverse 1031 Exchange where you buy first and then you sell. The graph A) above reveals that standards today are much tighter on a borrower’s credit situation and have all but eliminated the riskiest loan products. With both house prices and mortgage rates on the rise, there is concern that many buyers may no longer be able to afford a home. 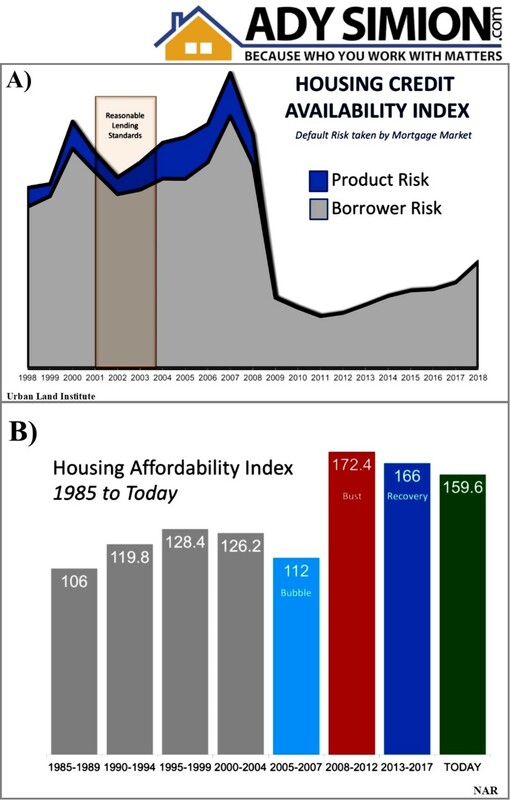 However, when we look at the Housing Affordability Index released by the National Association of Realtors, graph B) above, homes are more affordable now than at any other time since 1985 (except for when prices crashed after the bubble popped in 2008). After using four key housing metrics to compare today to 2006, we can see that the current market is not anything like the bubble market. Contact us if you have more questions about this and let explore your options. Increase your Rental Income through RCFE (Residential Care Facilities for the Elderly). You can make some small changes to your property and make it elderly approved, fully furnish it and then you can rent it for double and secure a longer lease to someone who has a RCFE business . Also this can be a profitable business for you to start. Manage it yourself and keep all the Money. Average fee for one person to live there and be cared for by your staff could be $8,000 to $10,000 per month per bed. Imagine the possibilities. 1. Qualifications – find out what’s included in your inspection and if the age or location of your home may warrant specific certifications or specialties. 2. 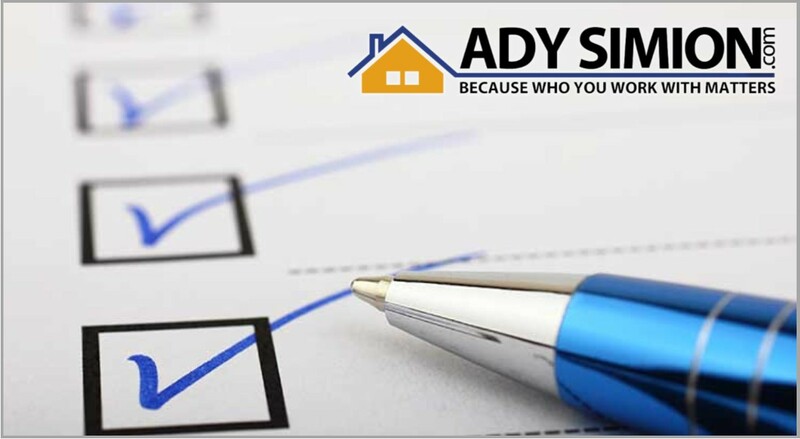 Sample Reports – ask for a sample inspection report so you can review how thoroughly they will be inspecting your dream home. The more detailed the report, the better in most cases. 3. References – do your homework – ask for phone numbers and names of past clients who you can call to ask about their experiences. 4. Memberships – Not all inspectors belong to a national or state association of home inspectors, and membership in one of these groups should not be the only way to evaluate your choice. Membership in one of these organizations often means that continued training and education are provided. 5. Errors & Omission Insurance – Find out what the liability of the inspector or inspection company is once the inspection is over. The inspector is only human after all, and it is possible that they might miss something they should have seen. They say ‘ignorance is bliss,’ but not when investing your hard-earned money into a home of your own. Work with a professional who you can trust to give you the most information possible about your new home so that you can make the most educated decision about your purchase. Contact us if you have more question about the inspection process.